Click the green Request Recycling button on this page to access the form. Check out this service request I found in the IT @ Miami service catalog. 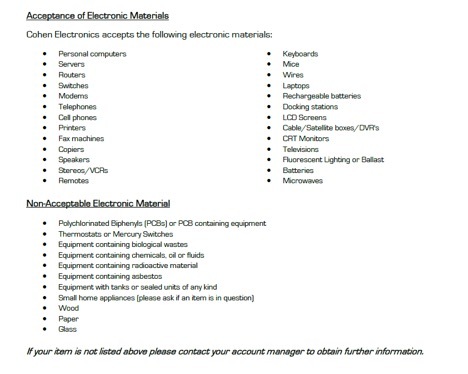 https://miamioh.teamdynamix.com/TDClient/Requests/ServiceDet?ID=7463 Request Computer Recycling Use this form to request the removal of institutionally-owned computers and peripherals from on-campus locations. This service is available on all campuses (excluding Luxembourg).